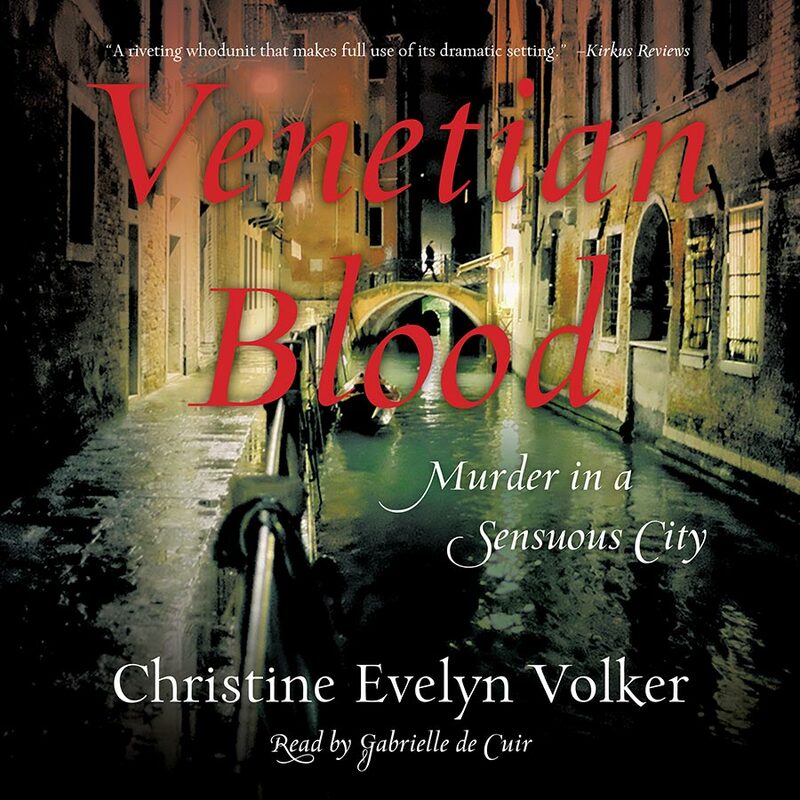 Audiobookworm Promotions is organizing an audiobook blog tour for Venetian Blood, a Mystery novel from Author Christine Evelyn Volker. The tour will run from May 8th to 14th and will have a maximum of 10 stops. Signups end on May 1st. 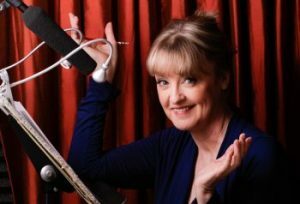 Venetian Blood is narrated by Gabrielle de Cuir and is 12 hours and 6 minutes in length. Review copies will be distributed by April 8th. Reviews must be of at least 3.5 stars. 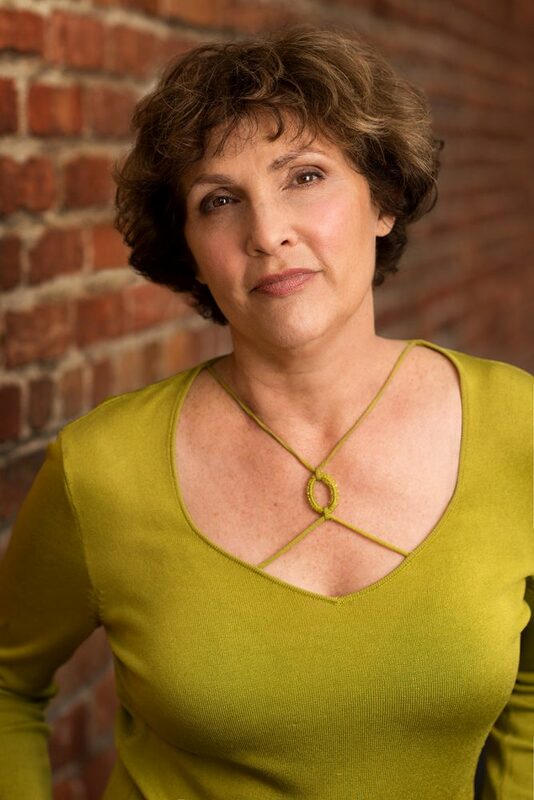 Post options for this tour include: Reviews, Spotlights, Audio Excerpts, Author Interviews, Guest Posts, Dream Casts, Character Profiles, and a giveaway. Apr. 8th: Review copies are distributed. May 1st: Media packets are distributed via email.